Directed by Albert Pyun. 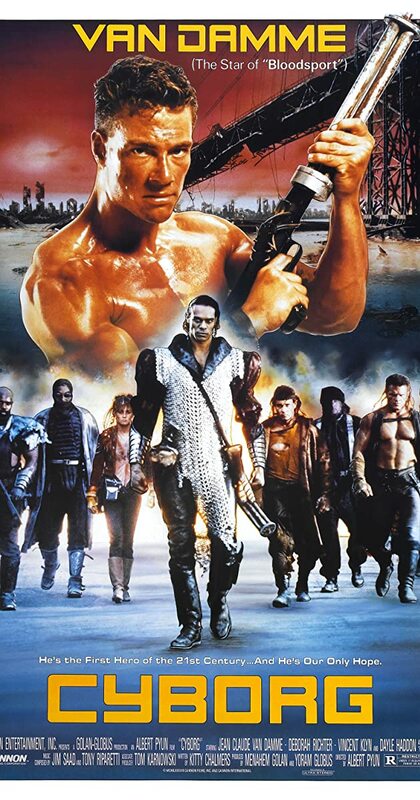 With Jean-Claude Van Damme, Deborah Richter, Vincent Klyn, Alex Daniels. A martial artist hunts a killer in a plague-infested urban dump of the future.